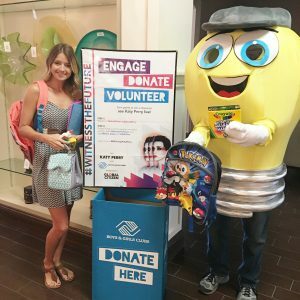 Wattson and Kristen get our school supply donation drive started for the Boys & Girls Club of Victoria! 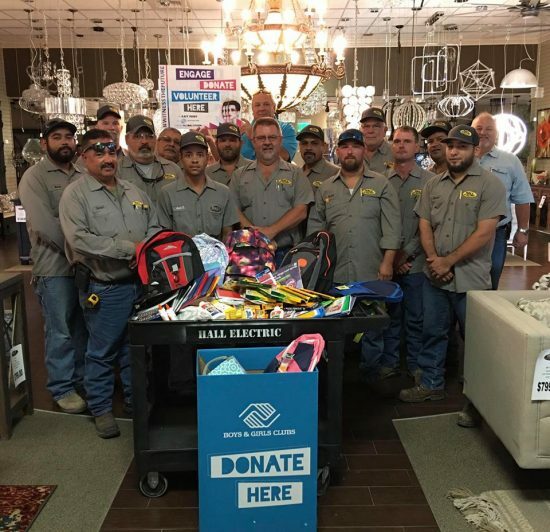 Our Hall Electric staff came through big time in our collecting of school supplies for the Boys & Girls Club of Victoria! 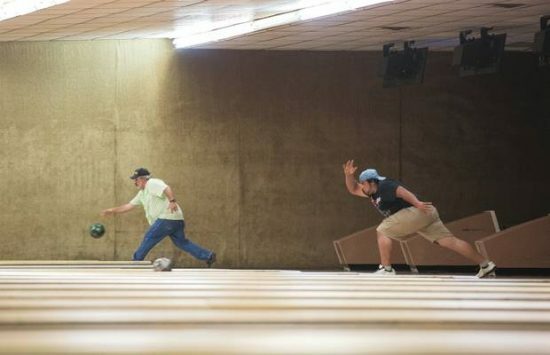 Our own John D. (left) was seen out and about at the Century Lanes Bowling. He’s part of the Just Rollin’ bowling team. Just look at that follow through! 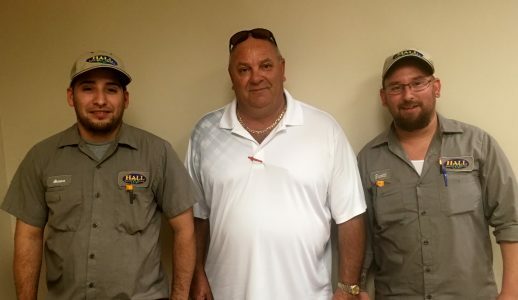 Hall Electric is growing from within! Congratulations to Alvaro A. and Scott B. for passing their State of Texas Journeyman test! Proud to have these two as part of our team! 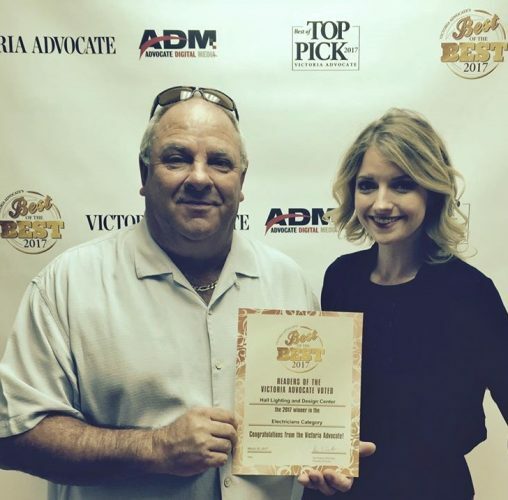 Thanks Victoria for voting us Best of The Best Electricians in 2017! it’s great for our electricians to be recognized for all their hard work! ©2019 Hall ELECTRIC. All rights reserved.